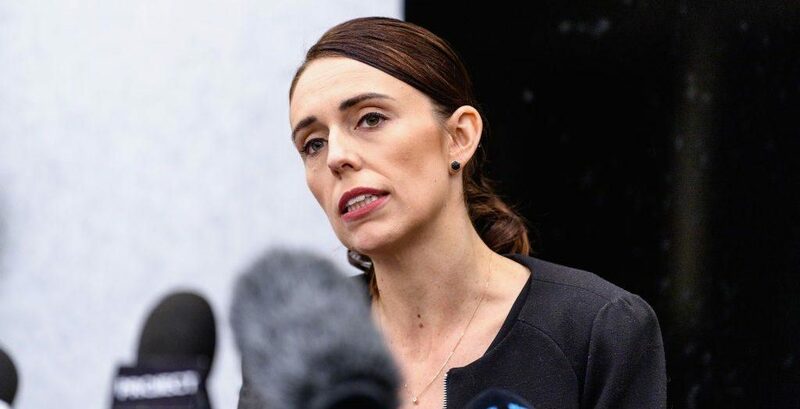 In the past week, New Zealand’s Prime Minister showed us a leadership path through dark woods: connection; compassion; clarification; and conviction. She showed us a world held together through common humanity, sincere empathy, thoughtful consideration, and fierce resolve. That’s how it’s done. This article was written by Erica Ariel Fox from Forbes and was legally licensed through the NewsCred publisher network. Please direct all licensing questions to legal@newscred.com.